Red is the colour of passion, seduction and desire, and unsurprisingly red flowers symbolise romance and love. 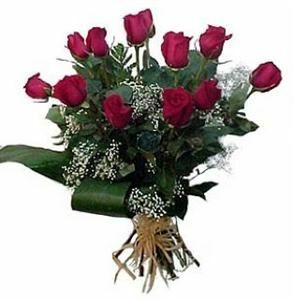 Red roses are the most popular flowers to sent to demonstrate these emotions. Sending a red roses bouquet or arrangement of Roses is the best way to communicated your love and desire for the recipent.